Stories carry the seeds of our humanness. They help us, teach us, heal us, and connect us to what matters. 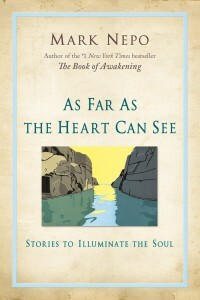 As Far As the Heart Can See is an invitation to be in relationship with deep and life-giving material. 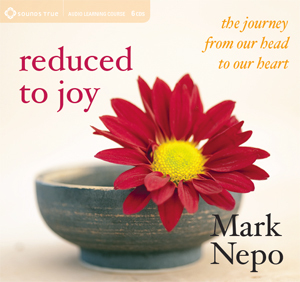 Poet and philosopher Mark Nepo reaches people through their hearts, bringing something fresh and new to the field by stimulating change through reflection of thoughts and feelings. The stories he shares in As Far As the Heart Can See come from many places–from Nepo’s personal history to dreams to the myths of our ancestors. Each one is an invitation to awaken an aspect of living in relationship with the sacred. 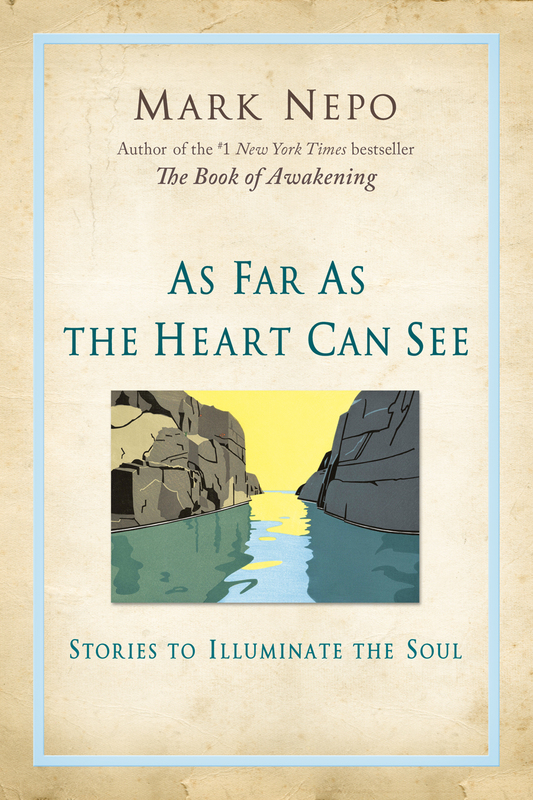 Following each of the forty-five stories are three forms of an invitation to further the conversation: journal questions, table questions, and meditations. 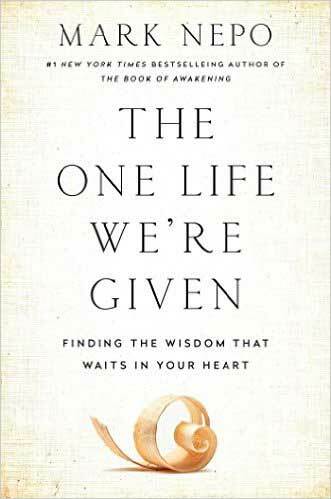 The questions, whether reflected upon in a journal or discussed in deeper conversation with friends or family, are meant to lead the seeker down unimagined paths and back into life; the meditations are meant to ground the learning. 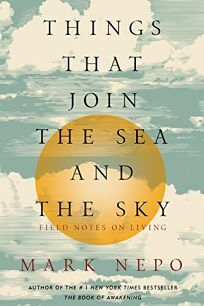 These stories and parables about universal concepts and themes offer a poet’s sensuality and a philosopher’s sensibility to personalizing the journey of the human experience in the world. Nepo is a consummate storyteller with a rare gift for making the invisible visible. Nepo’s work as a poet shines through in his writing. Nepo’s tone is intelligently lyrical, with the rich conciseness of Haiku. Mark Nepo is a… master of metaphor (who) has assembled a collection of soulful stories that go straight to the heart. Poignant and poetic, As Far as the Heart Can See illuminates the soul so that we can find our way home.